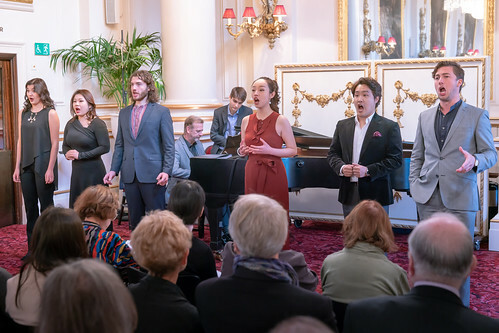 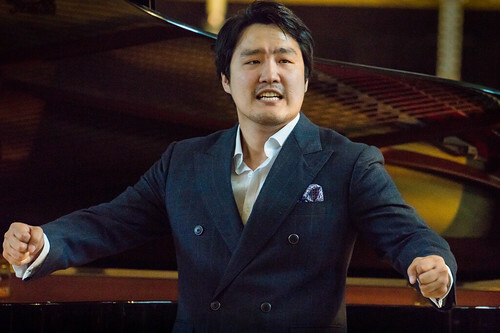 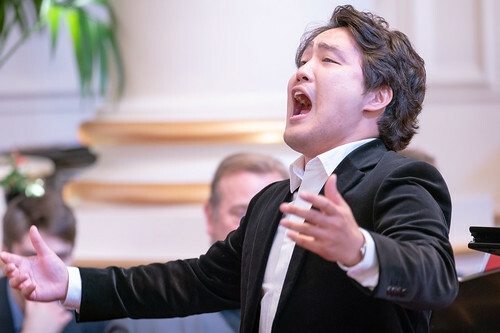 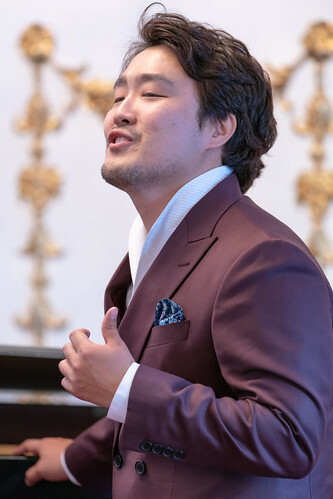 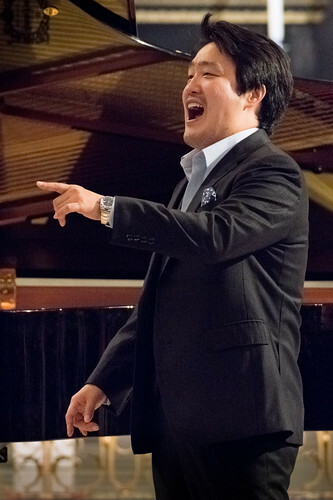 South Korean tenor Konu Kim joins the Jette Parker Young Artists Programme from the start of the 2017/18 Season. 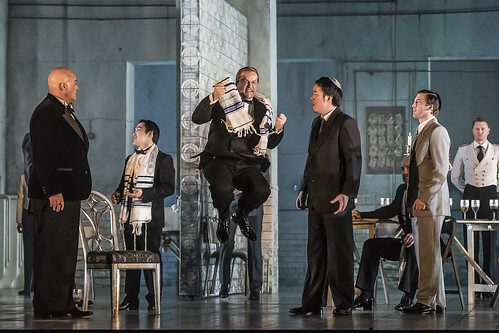 In the 2017/18 Season he sang Arturo Bucklaw (Lucia di Lammermoor), Mitrane (Semiramide), Fourth Jew (Salome), Voice (From the House of the Dead), Malcolm (Macbeth) and First Follower of Telramund (Lohengrin). 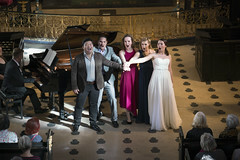 In the 2018/19 Season he sings Chaplitsky (The Queen of Spades), Gastone de Letorières (La traviata), Maintop (Billy Budd) and Tonio (La Fille du régiment). 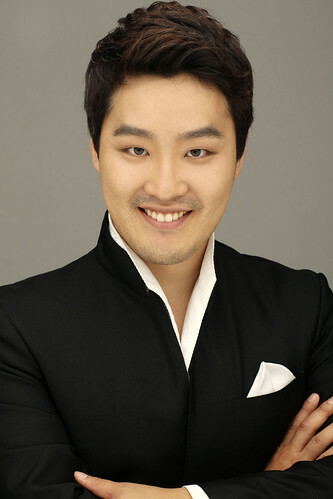 Kim studied at Kyung Hee University in Seoul, the Korean National Opera Academy and in Germany. 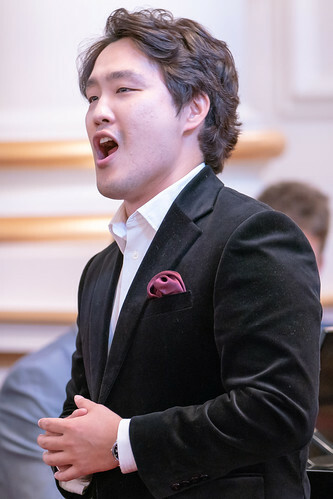 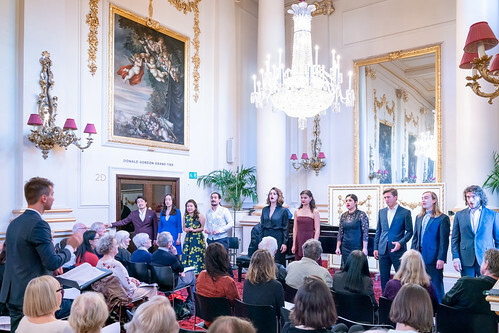 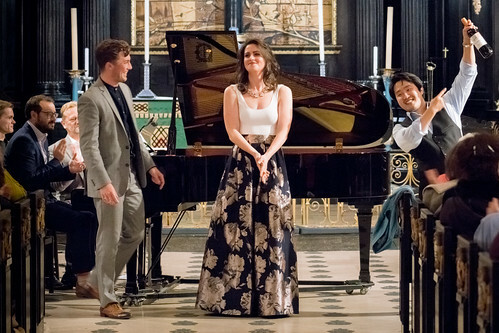 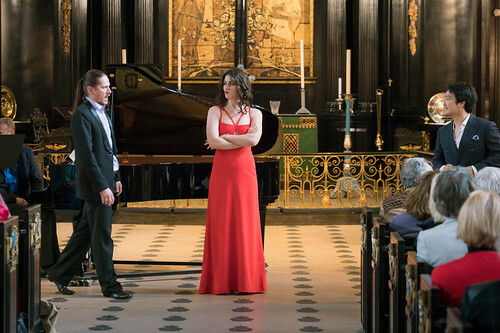 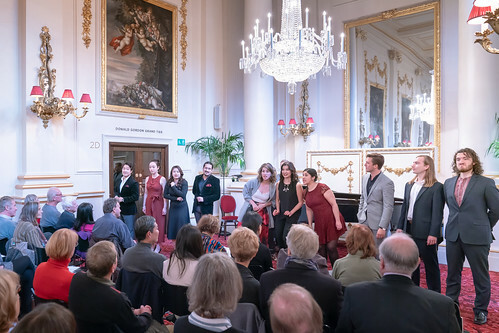 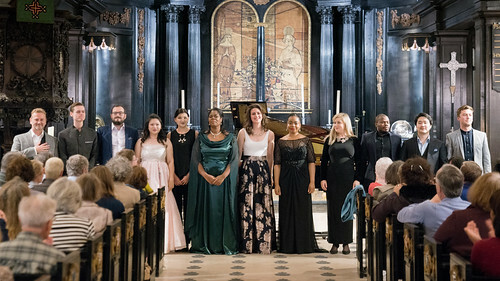 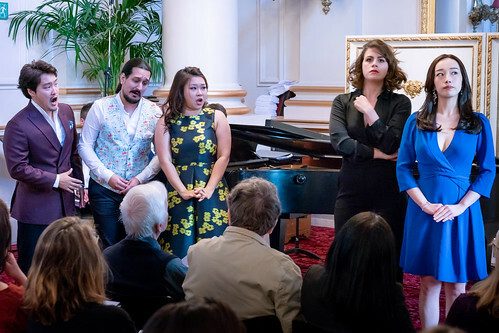 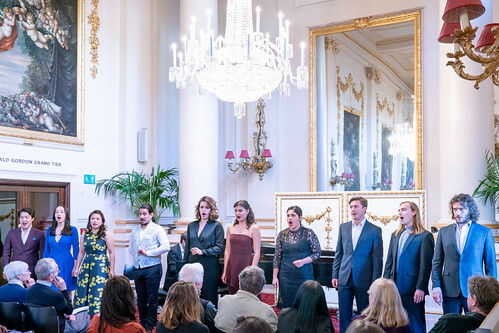 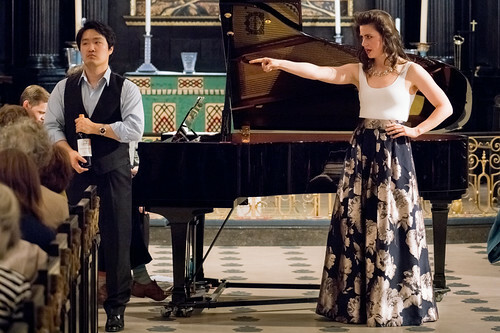 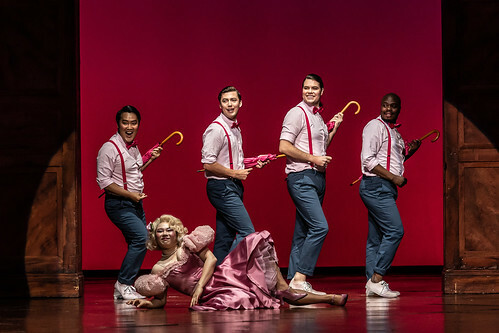 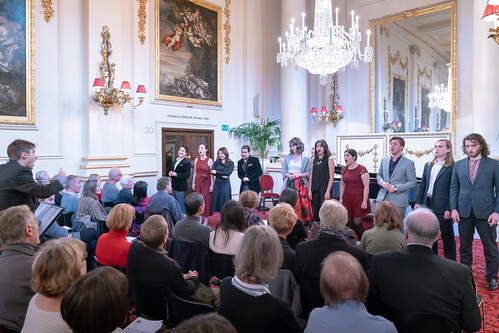 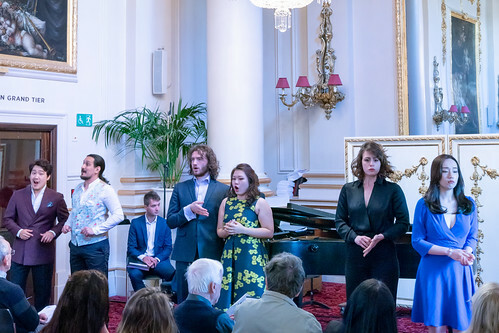 Awards include first prizes at the Concours musical international de Montréal and Operalia, second prize at the Seoul International Music Competition and further awards at the Marmande International Opera Singing Competition, France, the G.B. 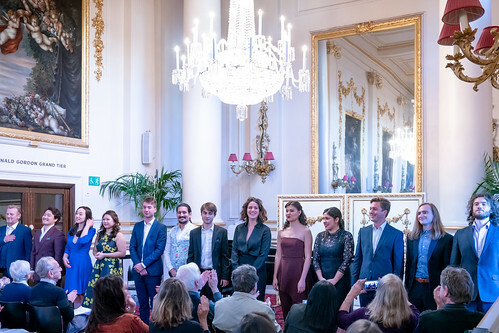 Rubini, Marcello Giordani and Riccardo Zandonai international singing competitions in Italy and the International Stanislaw Moniuszko Vocal Competition in Poland. 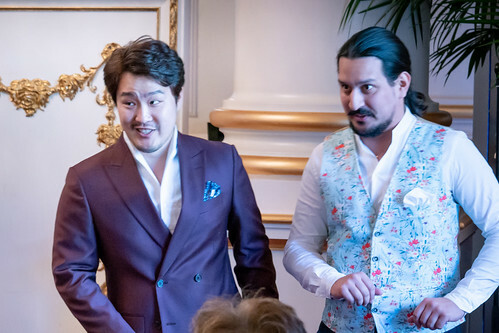 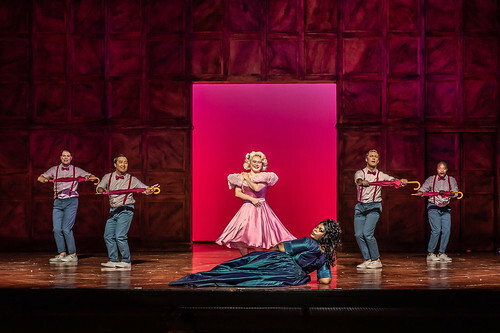 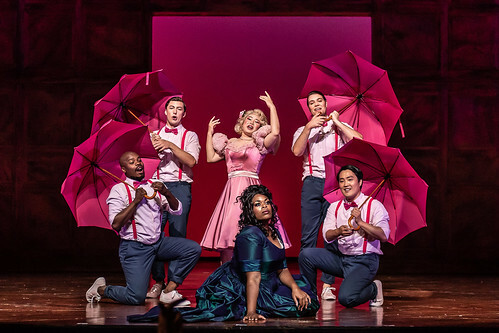 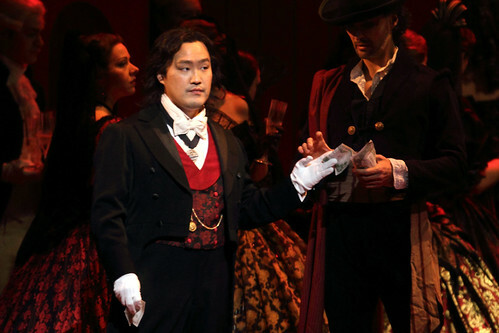 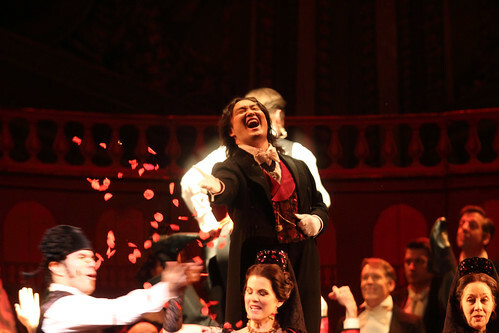 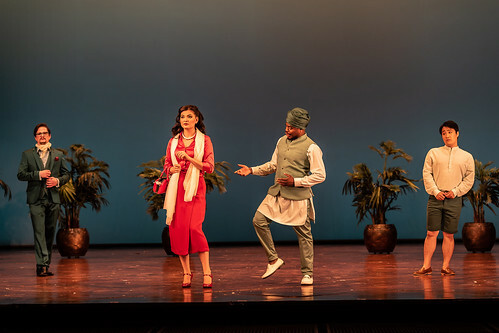 Kim's engagements include Nadir (Les Pêcheurs de perles) for Korean National Opera, Count Almaviva (Il barbiere di Siviglia) for Theater Rudolstadt, Arturo (I puritani) for Teatro Comunale Luciano Pavarotti di Modena and in concert at Carnegie Hall.